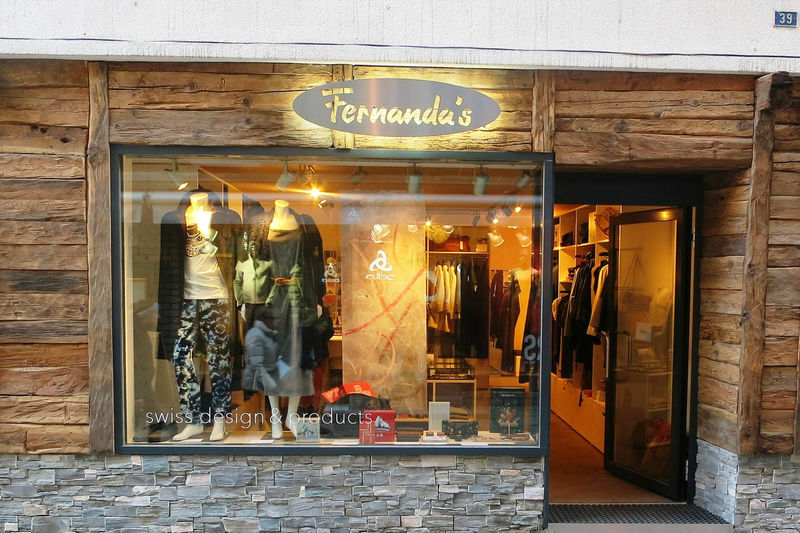 The concept store Fernanda’s swiss design & products offers at the Bahnhofstrasse in Zermatt products of successful and upcoming swiss designers: Clothing leather goods, jewelery, but also special products like handmade knifes, spice mixes, games and handmade soaps. 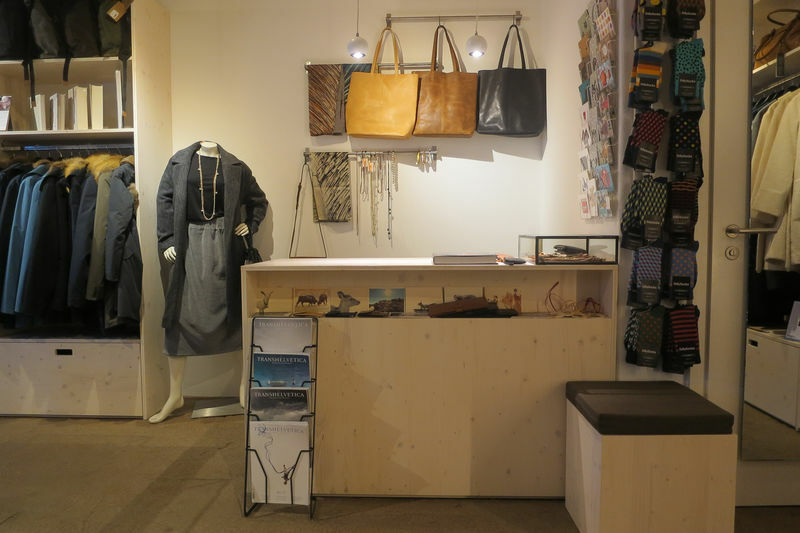 Fernanda`s is also acting as a platform for the Young swiss design. 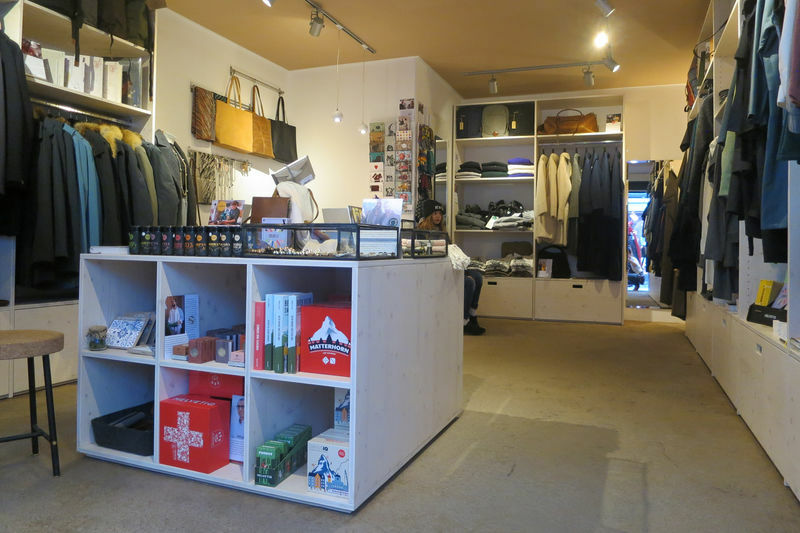 Each label gets presented by words and picture, and our international guests bring their products allover the world.